Holiday Snaps from the village in Kintyre. Just along the road from Cloanaig is Skipness Castle. 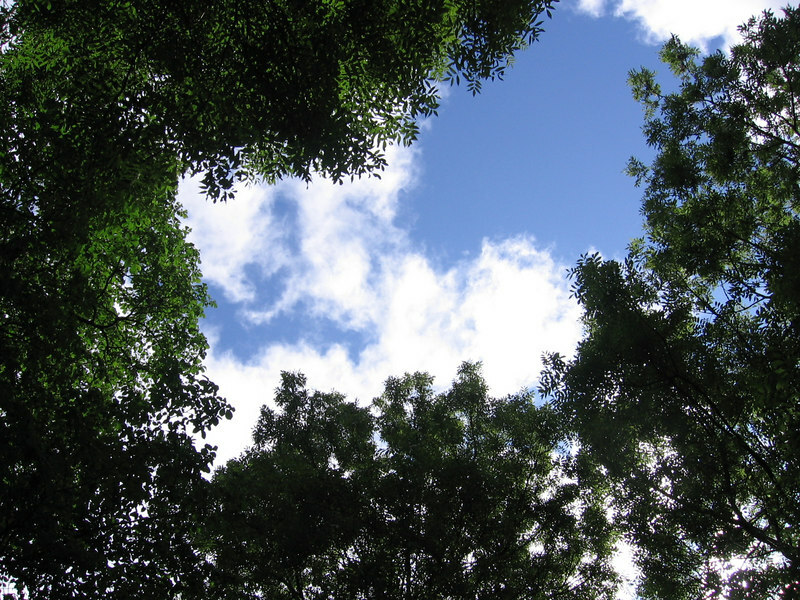 This is taken on the path up to the castle, looking up through the canopy of trees.